The lifelong newspaper journalist specialised in agricultural issues in the weekly Preston Guardian, before succeeding to FG in 1958 to help develop the publication from a North West circulation to a national title. 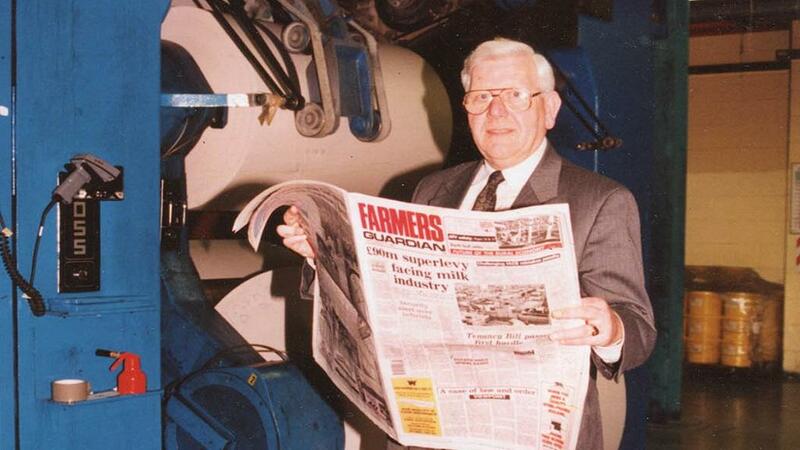 Mr Henderson worked as deputy editor before taking on an eight-year stint with the brand as editor until 1995, where he successfully boosted the paper to the fastest growing paid-for farming newspaper in Britain. Circulation jumped from 40,000 copies to more than 55,000 per week and became commercially one of the best performing titles in the United Provincial Newspapers (UPN) group. He was well-known for his specialist poultry knowledge and his achievement in bumping the sector to the top of the agenda in the North West. Mr Henderson is survived by his wife, Irene, and sons, Martin and Stuart.